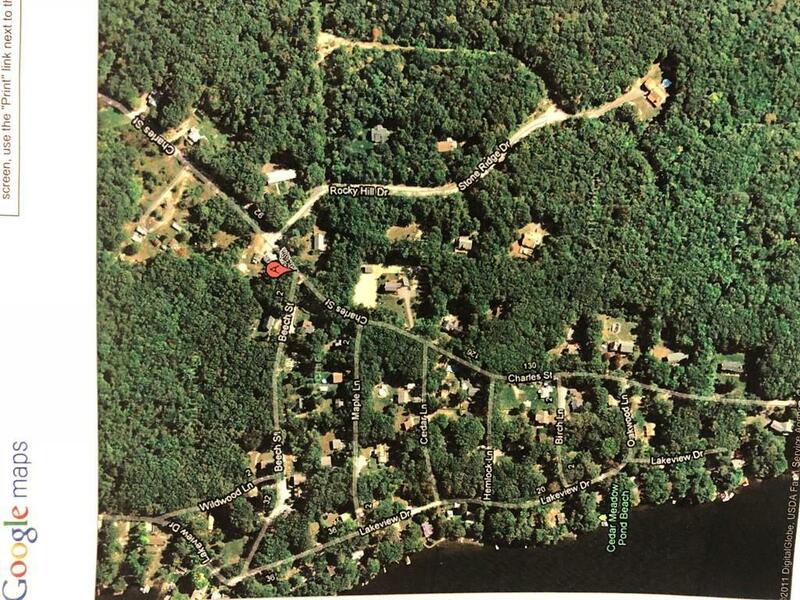 Now is your chance to purchase this partially developed land in a sub-division called Cedar Meadow Estates in Leicester, MA. Land was purchased from a developer several years ago and again, is partially developed. There are 8 privately owned homes within the sub-division outlined in pink in the pictures. The highlighted yellow parcels are remaining and for sale in this listing. Owner wishes to sell all parcels at once and not necessarily individually, but make your offer. Listing courtesy of John Murray of Re/Max Vision. 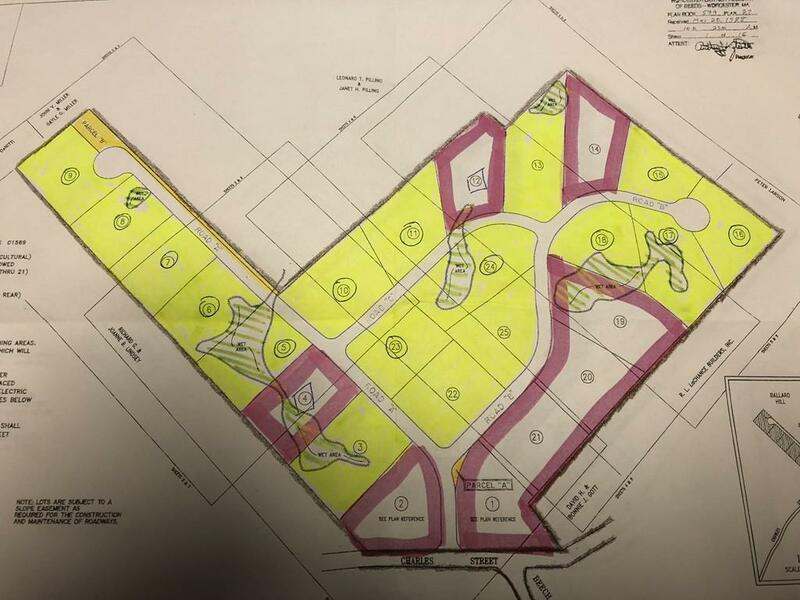 Disclosures 15 Lots Located Within Partially Developed Sub-Division Called Cedar Meadow Estates. Listing provided courtesy of John Murray of Re/Max Vision.